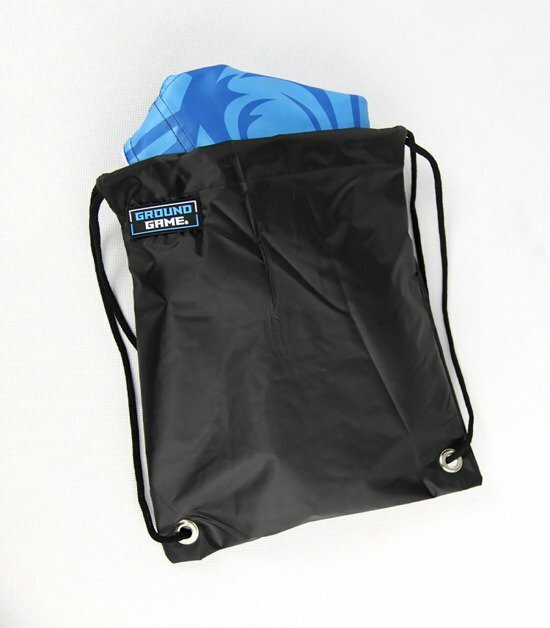 Thanks to the waterproof "Ground Game" bag, packing a wet rashguard or leggings is easy and you can effectively protect all other equipment from moisture and unpleasant odors. You're pouring a lot of sweat out of you while you're training? If so, we've got something for you! 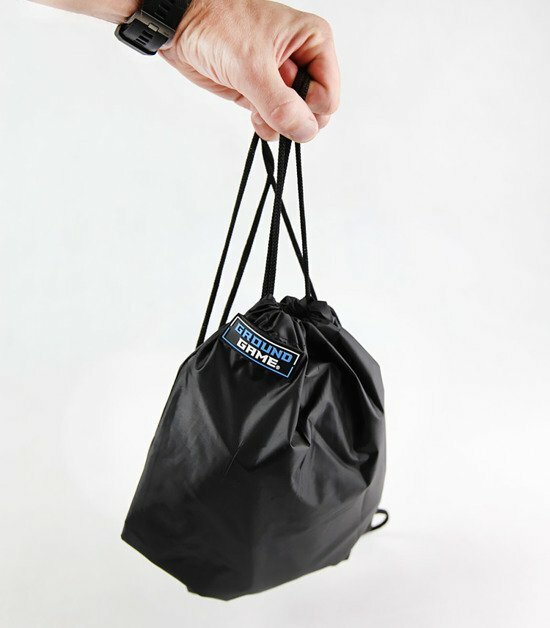 The waterproof "Ground Game" bag is the perfect solution for storing wet clothing. 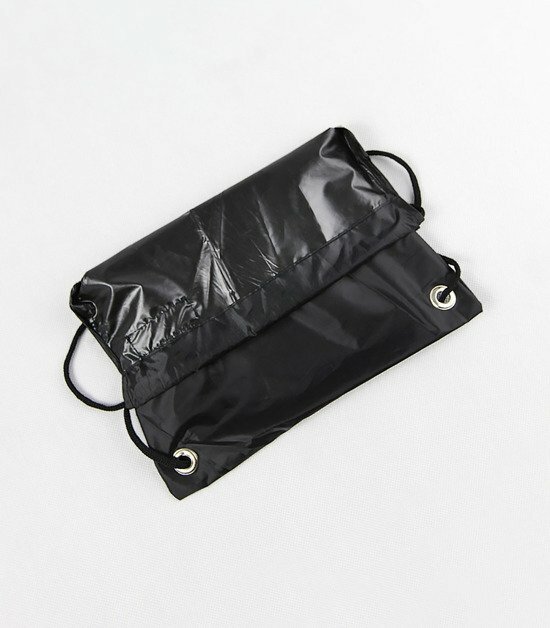 Thanks to it, packing a wet rashguard or leggings will not be a problem anymore. 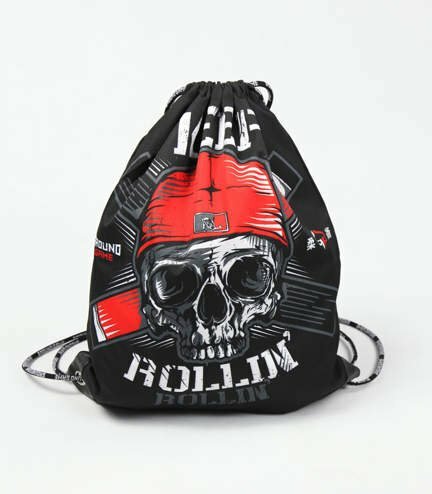 You can effectively protect the remaining items in your bag or backpack from moisture and unpleasant odors.